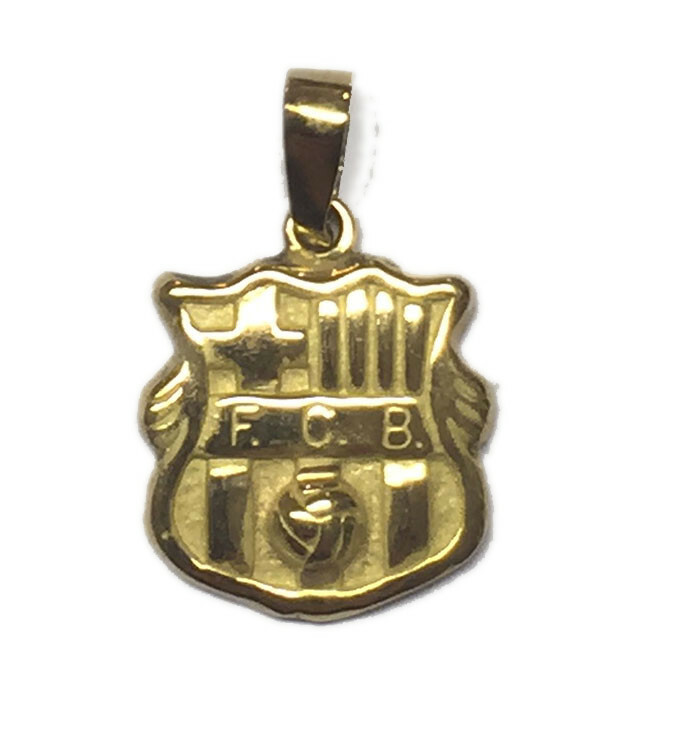 Pendant Gold Shield from the barca. 1.50 cmts * 1. 50cmts. Weight 3.00 grs.